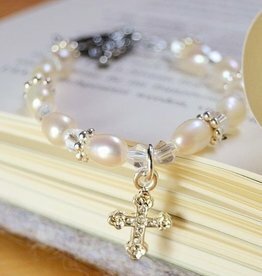 Boys also love jewellery, but the right ones are not easy to find. 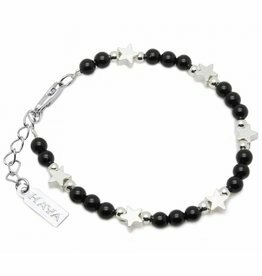 That's why KAYA designed a special line for cool boys, simple and strong, made with beautiful gemstones. 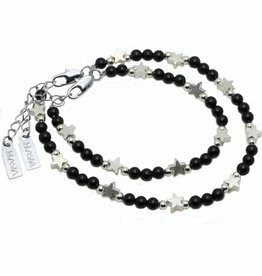 You can choose from a bracelet without a charm, or a symbolic star charm which will appeal to the imagination of every boy! 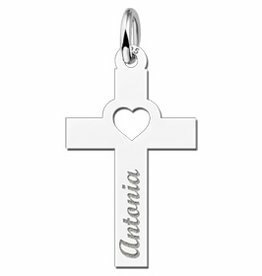 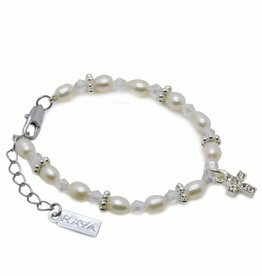 Or choose a christening cross for that special moment. 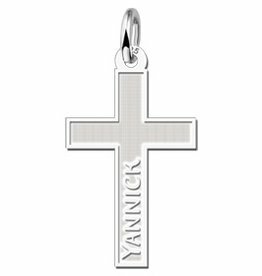 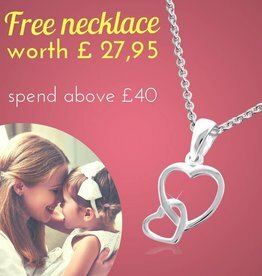 Shop from our selection of high-quality boys jewellery and gift items for all the boys in your family. 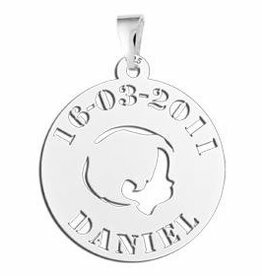 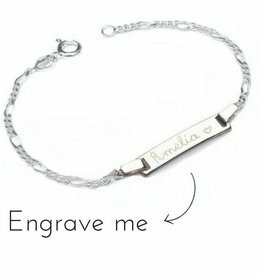 Customize a keepsake, rough and tough boys bracelet for a baby boy, toddler, or teen - or create a personalized boys necklace from a selection of high-quality sterling silver pendants designed just for boys. 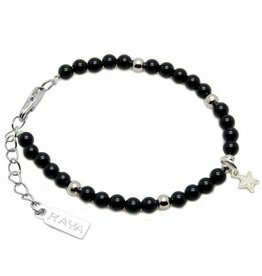 The black onyx is one of the most important protective and healing stones, both in ancient Egypt as among the Greeks and Romans. 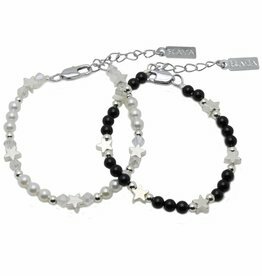 Onyx is believed to give inner strength, endurance and resistance. 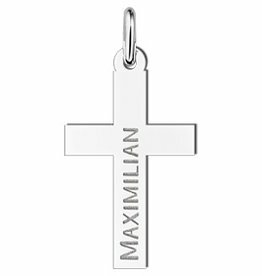 A powerful stone therefore, ideal for cool, tough & strong boys!